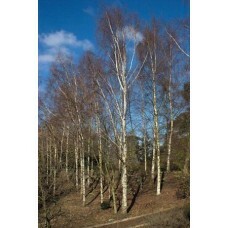 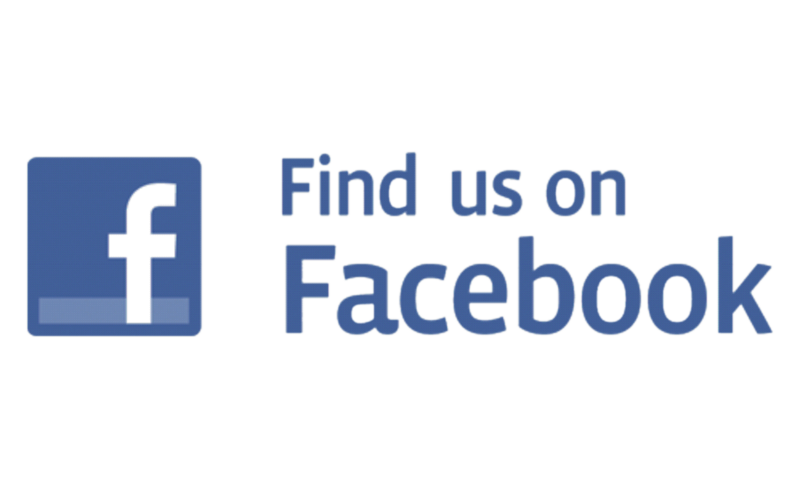 Full range of trees available at our garden centre to purchase. 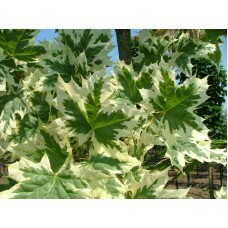 Variegated Maple. 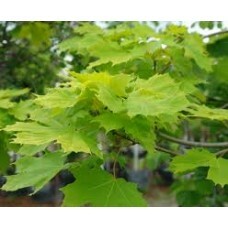 (Acer Crimsion King) Strong deciduous tree which produces variegated leaves in the summer. 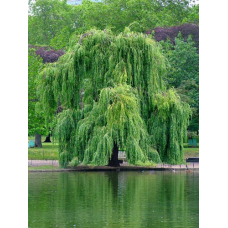 Grow to a height of 23ft approx. 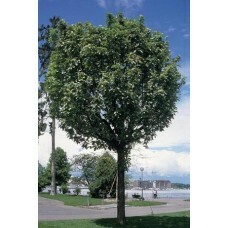 Whitebeam Tree, (Sorbus Aria Lutescens). 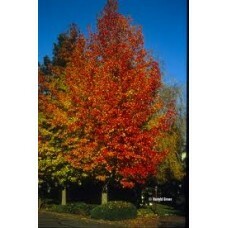 Liquidamber Stryaciflua.Medium sized tree which produces green sycamore type leaves, which then turn a gorgeous autumn colour in the winter. 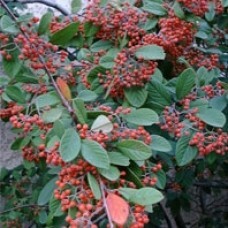 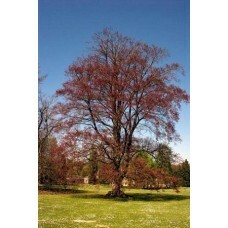 Beautiful tree to give colour in the winter / Autumn time..
Sorbus Joseph Rock.Decorative deciduous tree which poduces narrow green leaves in the summer with tiny white flowers. 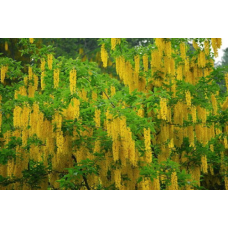 Flowers the form masses of yellow berries in the autumn/winter. 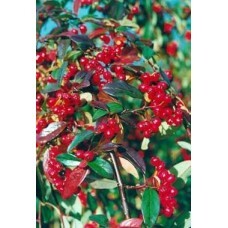 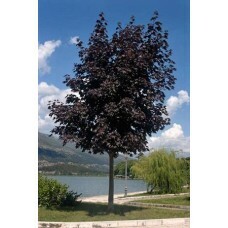 Purple Plum.Medium sized flowering tree which has a purple stem with red foliage and abundant pink flowers. 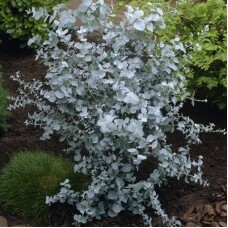 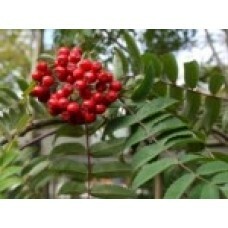 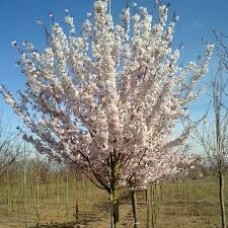 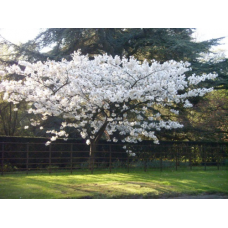 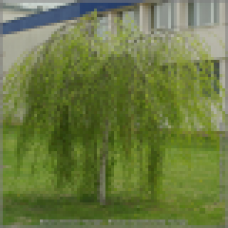 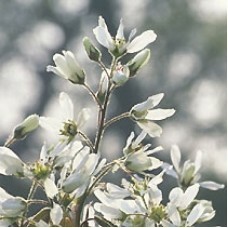 If your looking for flowering tree then i would buy this one !. 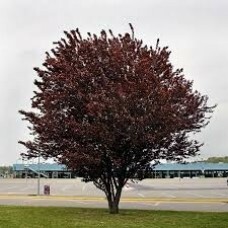 Copper Beech Tree.Mature deciduous tree which prduces copper oval leaves in the summer. 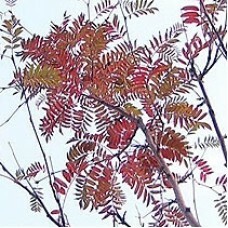 These leaves turn a vibrant autumn firey red in the winter before they fall of.